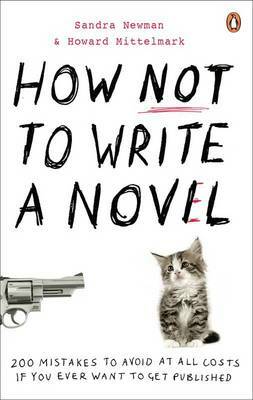 Penguin’s UK edition of How Not To Write A Novel will be available on January 29. Although the text will be unchanged from the US edition, time and context have made the UK edition even funnier and more!!! useful, so you’d be well-advised to stock up on both. Don’t believe us? Check the book section of the Times, where you’ll find us extensively quoted.